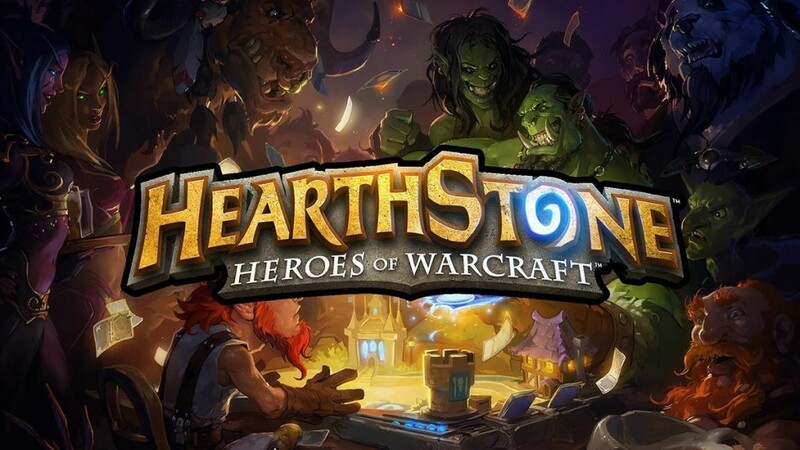 Most of you should by now of heard of Blizzard’s free-to-play CCG, Hearthstone: Heroes of Warcraft, well apparently if you live in New Zealand, Australia, or Canada, you will be happy to hear that the game has been soft launched for those regions. All you will need to play the game is an internet connection and an iPad 2 or higher. The PC version of the game has already become quite the hit with 10 million accounts already registered. No need to worry either if you don’t happen to be in those regions or if you have an Android device because according to Eurogamer, Blizzard has stated that the Android version is on it’s way soon. Lastly I would like to note if you are planning on trying out the iPad version the game works cross-platform so you wouldn’t need to worry about losing anything from your PC version. Make sure to keep checking back here at Mobile Game Place for more information regarding Hearthstone: Heroes of Warcraft.